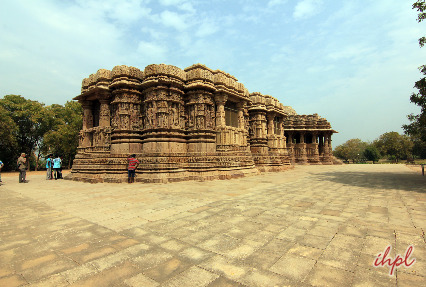 The Wildlife and Heritage of Gujarat tour is a perfect tour for the explorers having quest for wildlife and nature. The Gujarat offers varied habitat allowing fascinating diversity of Wild Life having its own charm in its own environment. While on this tour get a chance to visit The Rann Of Kutch Desert Wildlife Sanctuary located in Ahmedabad. Drive in the deciduous Gir forests and get a chance to visit the two big cats and other wildlife in their natural habitat. These habitats are home to rare wild life inhabitants. 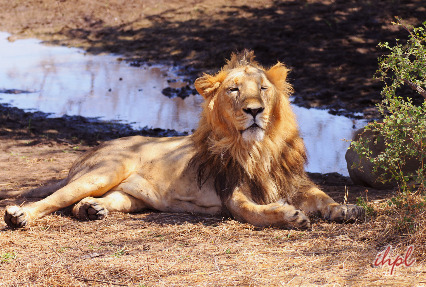 Experience safari in the Wildlife Sanctuary and the Gir National Park. After arriving Ahmedabad meet our tour representative who will greet you and arrange smooth transfer to the hotel. On reaching hotel leave your luggage to be unpacked after check-in. Proceed to Sayla. In the afternoon pay a visit to The Rann Of Kutch Desert Wildlife Sanctuary located in the city. Spend overnight at the hotel. 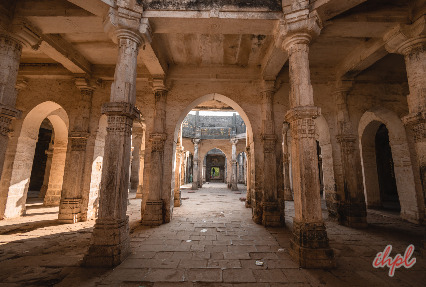 Next morning drive straight to Gir, the way visit Junagadh to see the magnificent Uparkot Fort, 3rd century BC Ashoka rock edicts, the flamboyant royal mausoleum complexes, Buddhist cave-sites, the palace museum filled with Nawabi treasures etc. Reach hotel in the afternoon. Enjoy lunch and proceed to experience safari in the Wildlife Sanctuary and the Gir National Park. Enjoy dinner and overnight stay at the hotel. Drive in the deciduous Gir forests and get a chance to visit the two big cats and other wildlife in their natural habitat. 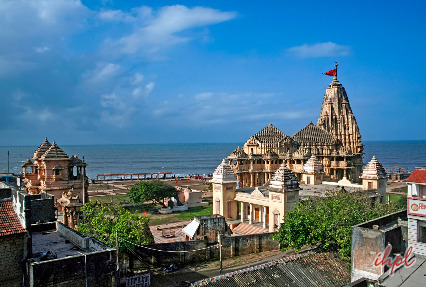 Enroute visit Somnath temple, which is considered one of the 12 holy abodes of Shiva. 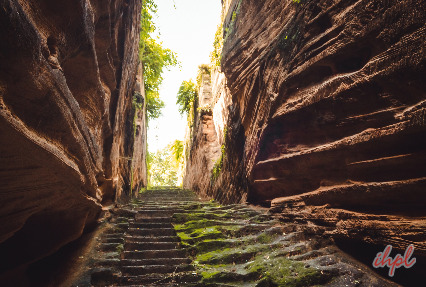 Later in the afternoon visit the Ahilya Temple, Sun Temple and other monuments. Enjoy overnight stay and dinner at the lodge. Drive back to Ahmedabad to board a return flight for your onward destination.